It goes without saying that having any sort of issue with your septic system can lead to headaches and stress. 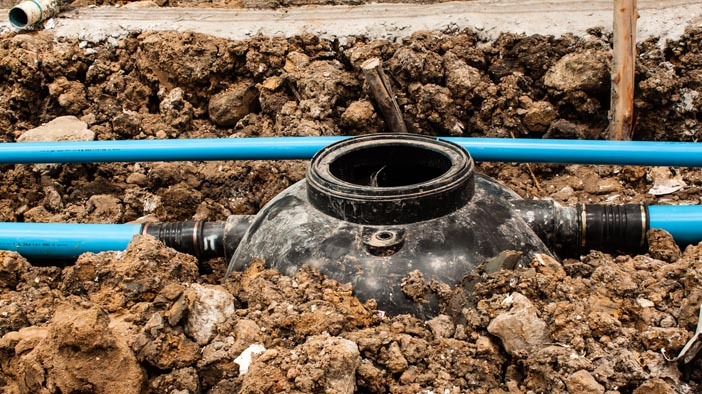 Instead of stressing out about a potential issue with your setup, you can contact us at Schleg Valley Construction when you need a septic tank pump repair service in Kirkland. Once you notice one or more of these signs, it is imperative that you contact us right away so that we can come out to assess the situation. In addition to these signs, you may also have a septic alarm that is part of your system. Once the alarm sounds, you need to know that it is telling you that there is something going wrong with your septic pump or another component of the tank. We have the ability to come out to your home to determine your needs and make sure that we get you set up for the septic tank pump repairs or replacement that you need. Septic tank pump repair service in Kirkland will get you the results you need. Call Schleg Valley Construction at (425) 312-6750 for an appointment so that we can talk with you about addressing whatever septic issues you are having.